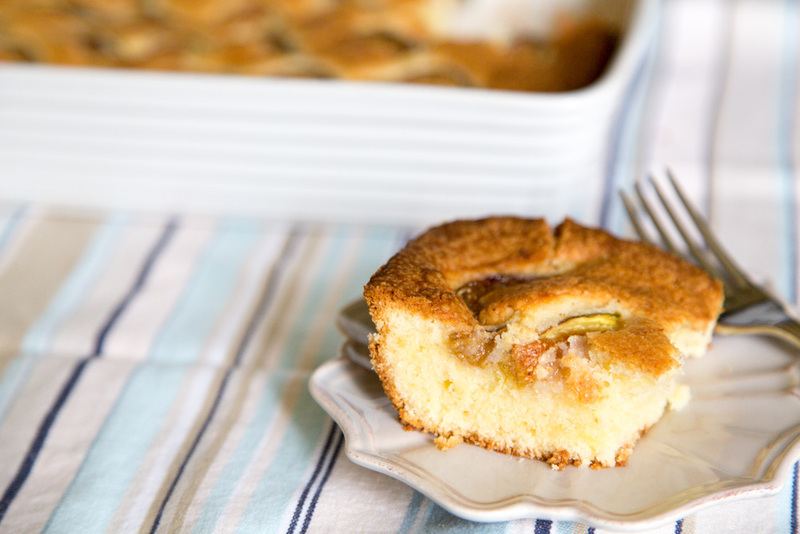 Take a simple cake and adorn it with fresh figs. The end result is pretty delicious. Perfect with a cup of tea in the afternoon. Preheat the oven to 350°F. Grease a 7 x 11-inch rectangular or 9-inch square pan with butter and dust with flour, tapping out any excess. Combine the flour, baking powder and salt in a small bowl and set aside. In a standing mixer fitted with the paddle attachment, cream together the butter and sugar until light and fluffy. Add the eggs and vanilla and mix until combined. Mix in a third of the flour mixture, followed by half of the buttermilk. Alternate the flour and buttermilk one more time, ending with the flour mixture and mixing after each addition until combined. 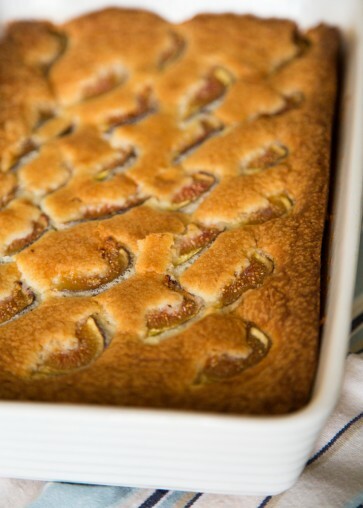 Pour the batter into the prepared baking pan and top with the quartered figs in any design you like. Bake until a toothpick inserted in the center comes out clean, approximately 35-45 minutes depending on the shape of pan you use. Remove from the oven and allow to cool completely before serving. 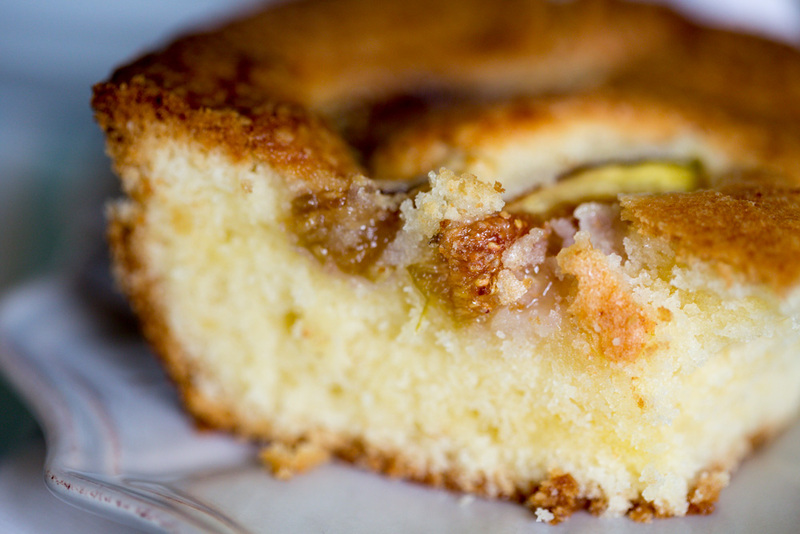 Serve garnished with a dusting of confectioner’s sugar or whipped cream, if desired.